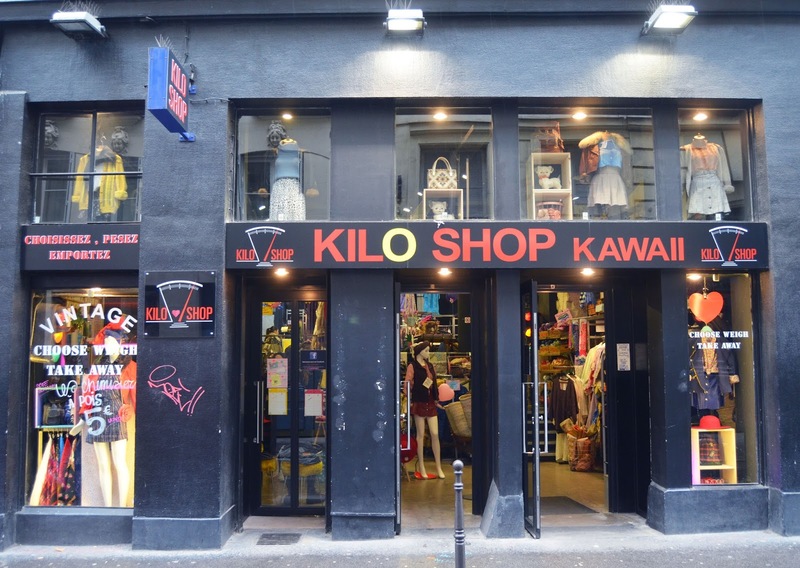 Kiloshop - Things To Do in Paris. 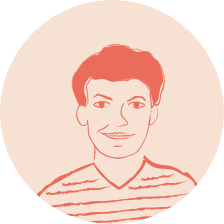 Live Paris like a local ! If you get out of the metro at the station “Hotel de Ville”, you head towards the BHV, you cross Rue de Rivoli and you enter the famous Parisian trendy neighbourhood named “Le Marais”. And at the very beginning, you’ll see Rue de la Verrerie, where there are 3 different kiloshops next to each others. Kiloshop is more than just shops, it’s a concept! Clothes are categorized in basically three different colors. Those 3 colors refer to different weight prices. For instance, if you find a shirt with a green label on it, it would be 20€/kg or something. 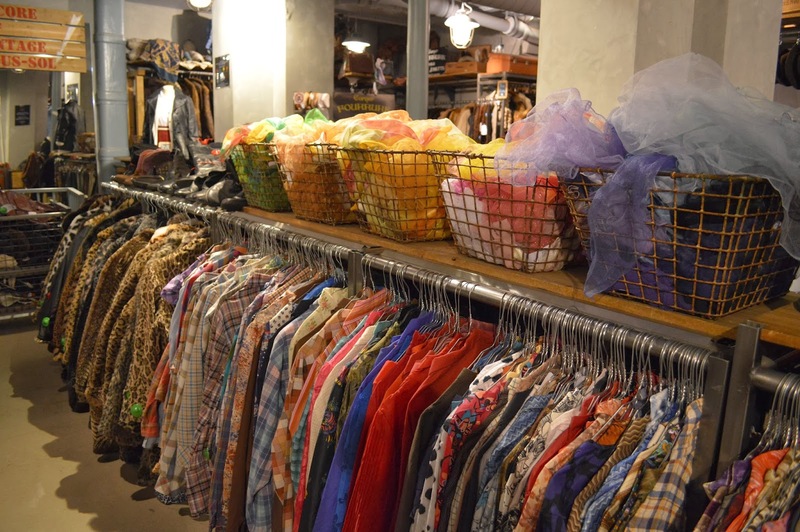 You’ll find the occasion to seek what you want among thousands of clothes. 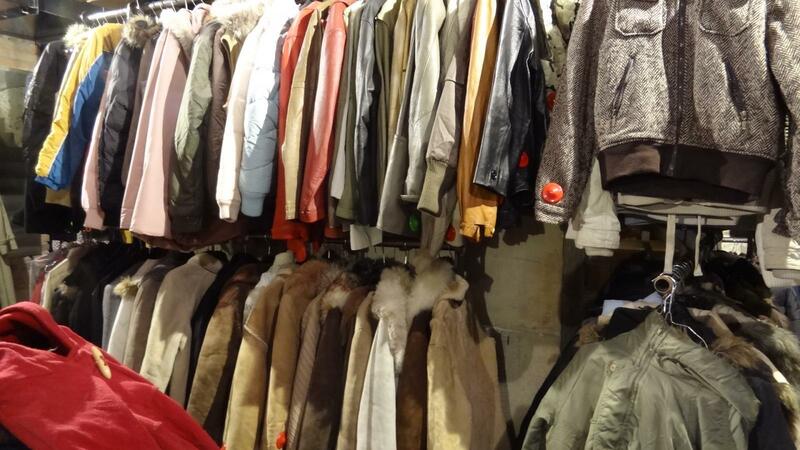 It’s most of the time second-hand clothes, but the quality is good! You won’t find any luxury brand here. But it’s a good opportunity to find clothes without spending thousands of euros, particularly if you’re not very attached to brands. 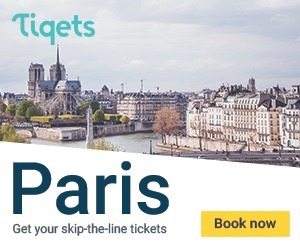 Plus, going to the kiloshop means that you are in Le Marais, and wandering around this area is always a pleasure, there are thousands of shops, and the Modern Art Museum named Centre George Pompidou next to it! You are in Le Marais and you don’t know what to do! No problem! Our article about the funniest thing in Le Marais tells you everything! If you are more into brand shopping, have a look at our selection of shopping center by clicking ‘here’!